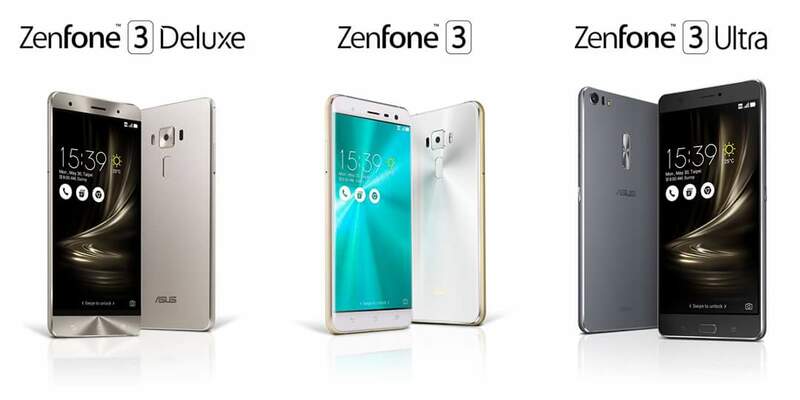 Home / android / asus / asus ph / google / smartphone / zenfone 3 / zenfone 3 deluxe / zenfone 3 ultra / Asus breaks the smartphone standard after unveiling the new ZenFone 3 series. Asus breaks the smartphone standard after unveiling the new ZenFone 3 series. Asus unveils 3 new smartphone, ZenBo Robot and Notebooks during the #Zenvolution press event at #Computex2016 in Taipei, Taiwan. Asus break the bond of the smartphone standard after releasing “monster phones” that surely everyone’s talk about. Asus Continues to excite and deliver what consumers really wanted. As early as now, these phones are surely takes the best spots/awards including the Smartphone of the Year. They also launched ZenBo (1st Asus Robot), ZenBook 3 , Asus Transformer 3 and Asus Transformer 3 Pro. The ZenFone 3 series is running on the latest Android 6.0 Marshmallow OS with improved Asus Zen UI 3.0, have USB Type-C Port for charging and transferring data. Most of the brands today in market offer’s 13MP - 16MP Rear Camera on their flagship phones but Asus deliver 16MP - 23MP Main Camera on the ZenFone 3 series, not just that they also break the bond of the mainstream flagship smartphone that having a 3GB-4GB of RAM, Asus dominates the other by releasing 4GB-6GB RAM monster smartphones.